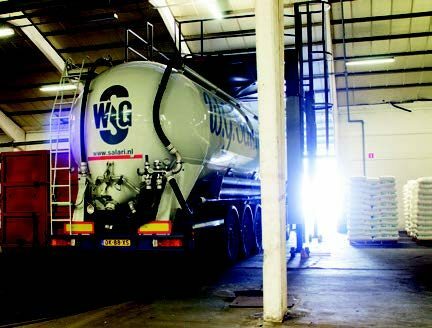 Your goods find a safe haven in one of our four type A public bonded warehouses in the vicinity of the Antwerp Port. We handle and process palletized and general cargoes. Self developed smart ITsystems ensure smooth and flexible warehouse management and enable tailormade solutions. Two of our warehouses are equipped with solar panels, in order to minimize our ecological footprint. Sanylogistics offers you a large variety of logistic services for storage and transshipment of various goods. 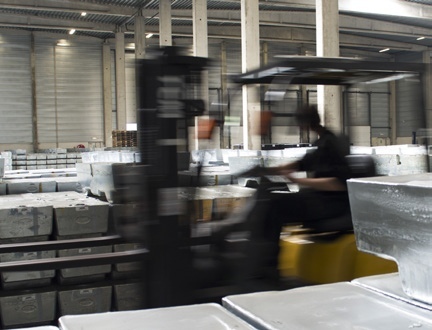 In our warehouses we can handle palletized goods as well as breakbulk cargo. We have all it takes - the necessary equipment, and trained, experienced staff - to make us your perfect logistics partner. In addition, our 4 warehouses are public bonded warehouses of type A. This means we can treat free goods as well as goods in transit. Storage in a VAT warehouse is also possibble. These licences allow us to use a simplified custom procedure when importing and exporting to and from our warehouses. Sanylogistics owns and operates 55.000 m² of public bonded warehouse of type A, so we can store and manage your goods under customs supervision. We manage to combine a personal and professional approach with a streamlined and automated information exchange between clients and the customs. This allows us to reduce the transit and waiting times for our clients considerably. Our warehouse management system, which we developed ourselves, gives us the possibility to offer far-reaching tailormade solutions. Automated stock management and electronic reporting are the key elements here. As a client, you can have online access to this system and set up your own, exclusive virtual environment with specific access and security control. 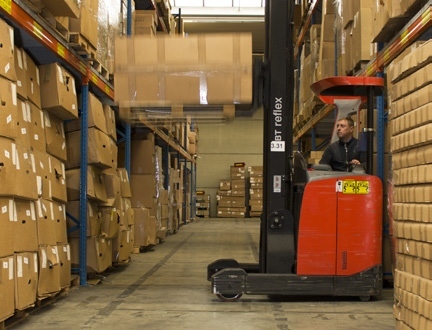 All the warehouses are equipped with an electronic alarm connected to an incident room. The warehouses are also permanently guarded with a closed-circuit security system. Fire safety is guaranteed by a fully equipped fire-extinguishing installation and weekly checks for rodents and other contaminations are effected.